Today from 10AM – 2PM, head into your local Dunkin’ Donuts where you can get a FREE 3.5oz sample of their new Frozen Lemonade during their Nationwide Sampling Event! 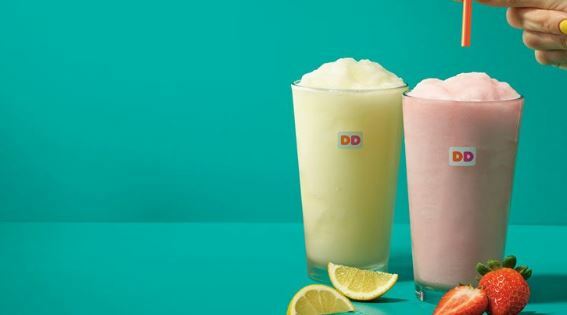 The Frozen Lemonade will be available in both Original and Strawberry, and will only be served through the summer months at participating Dunkin’ Donuts. Head over to their Facebook page for more details.